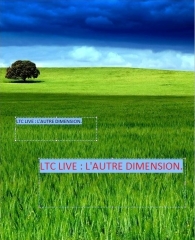 BLACK CELEBRATION, BLACK LTC LIVE. 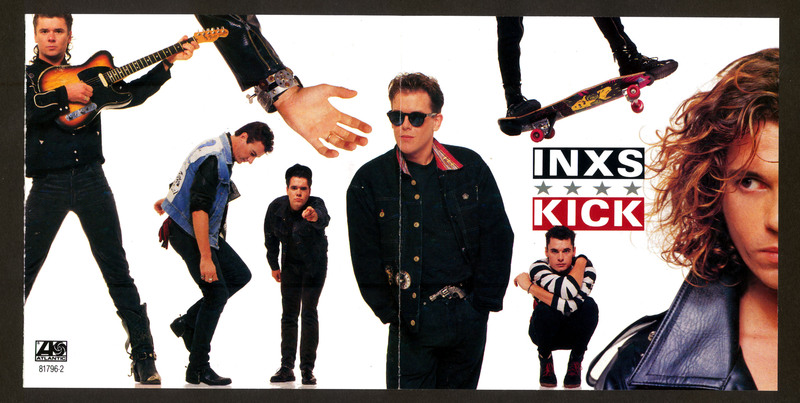 SIMPLE MINDS & JIM KERR : LOSTBOY A.K.A. 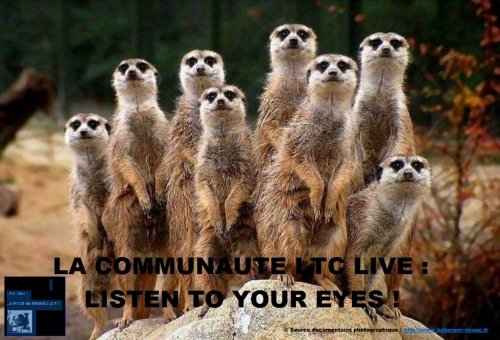 (LIVE) : LTC LIVE CONNECTION ! FROVILLE LA ROMANE (54) - SAISON 2013 : FESTIVAL DE MUSIQUE SACRéE ET BAROQUE. 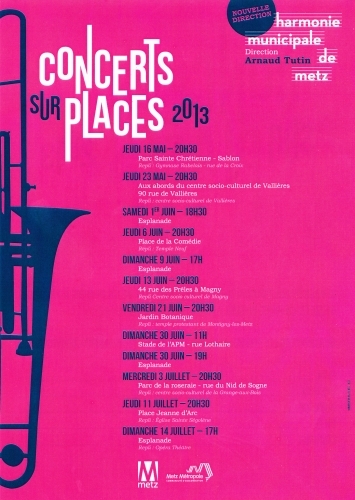 A METZ, LTC LIVE ANNONCE : "LES CONCERTS SUR LA PLACE 2013."